Lou-Tec - Rental of tools and equipment. Montreal, June 15, 2017 – LOU-TEC Group Inc. is pleased to announce the merger of 12 LOU-TEC locations in the Quebec City, Montreal and Gatineau/Ottawa areas. With this merger, seven LOU-TEC affiliated locations of Équipements Supérieurs in the Quebec City area, four LOU-TEC affiliated locations of Groupe Aztec in the greater Montreal area and Gatineau/Ottawa, and the LOU-TEC Group Inc. franchiser location in Anjou are joining forces to better meet the growing demand from contractors and major project developers in Quebec. “I’m very proud of the merger of these 12 locations, which pave the way to the creation of the very first LOU-TEC corporate branch network,” said Claude Guévin, President and CEO of LOU-TEC Group Inc. “This new network will now be able to better serve its customers in the industrial and institutional sectors of the greater Quebec City, Montreal and Gatineau/Ottawa areas, and do so while increasing its operating efficiency, buying power and equipment usage rate, thereby benefiting all its customers,” said Mr. Guévin. In addition to its 12 corporate locations, the LOU-TEC brand is also proudly offered by 32 affiliate members and their 68 locations in nine Quebec regions. Over the past three years, LOU-TEC Group Inc. and its affiliated members have injected more than $150 million into the Quebec economy through renovation and expansion projects, branch openings and relocations, and acquisitions and mergers. 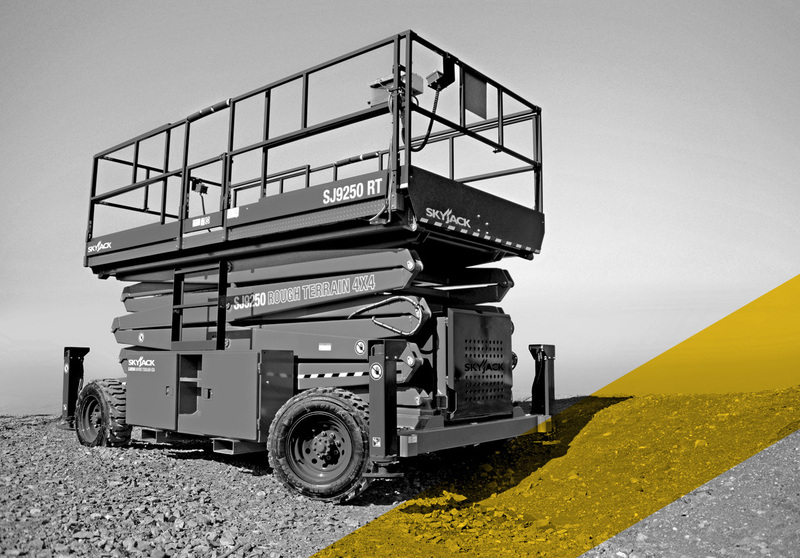 These investments made LOU-TEC Group Inc. one of the fastest growing companies in the Quebec rental equipment sector for that period. By 2021, according to projections by the American Rental Association, the rental of tools, equipment and heavy machinery in Quebec, Canada and North America will have grown by an average of about 4% per year. 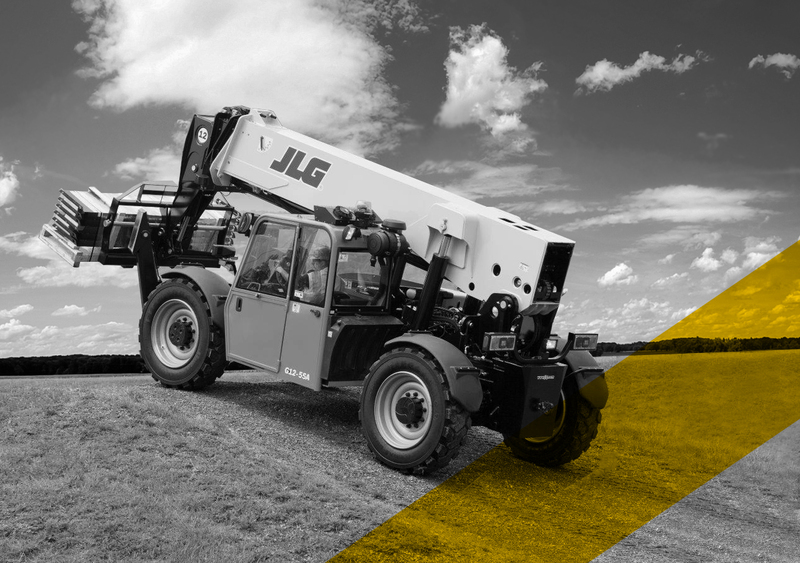 “The entire LOU-TEC network plans to take full advantage of this growth in the rental industry by continuing to improve the products and services it offers and playing a major role as a consolidator,” said Mr. Guévin. 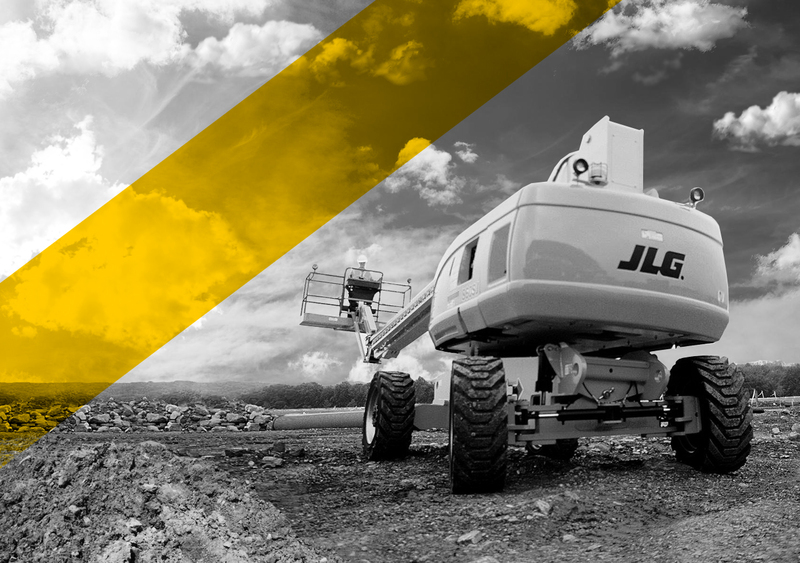 Founded in 1979, LOU-TEC Group Inc. is the largest rental company for heavy machinery, equipment and tools in the construction, renovation and maintenance industries for commercial, industrial, institutional and residential services in Quebec. With about 80 corporate and affiliated locations, LOU-TEC offers its customers more than $300 million of equipment and a full line of rental and resale products. 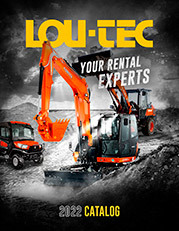 LOU-TEC Group ranks 3rd in Canada and 23rd in North America in the TOP 100 equipment and tool rental companies.